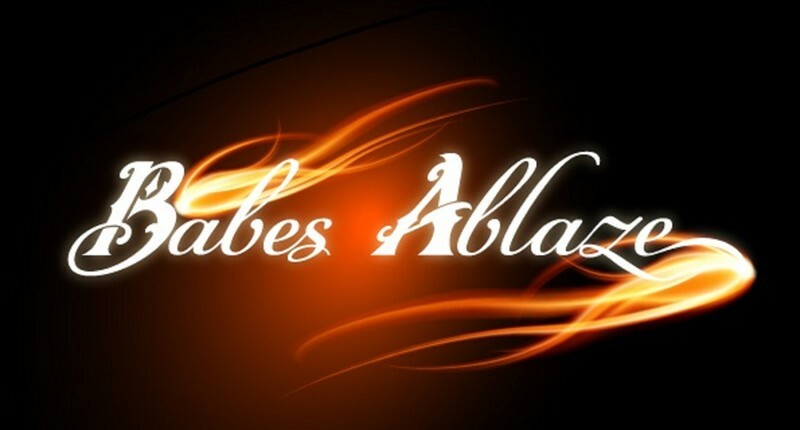 Babes Ablaze Melbourne II may be the upcoming event you’re looking for. Australia's only fire cabaret returns to Sydney after a blazing debut in April 2018, with more spellbinding fire fusion acts featuring the cream of Sydney's fire performance crop! Set your night on fire this April and support one of Marrickville's most iconic warehouse venues. Please note there is limited parking on weekends. Includes priority couch seating, fire cabaret show and fire fairy usher. These seats sold out last year, so don't delay.